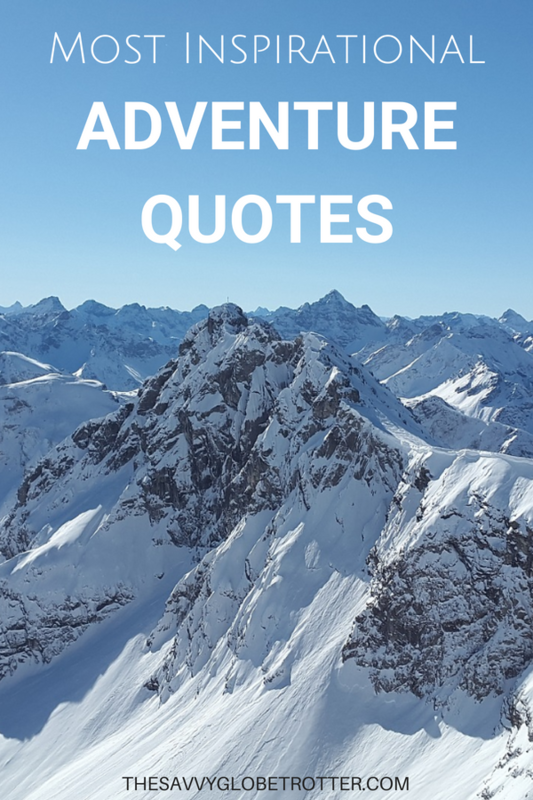 Whenever I am in between trips or just need some inspiration, I love reading adventure quotes on travel. Reading quotes about adventure inspire me to plan a new trip and motivate me to take risks in order to achieve my goals in life rather than being stuck in the same place. 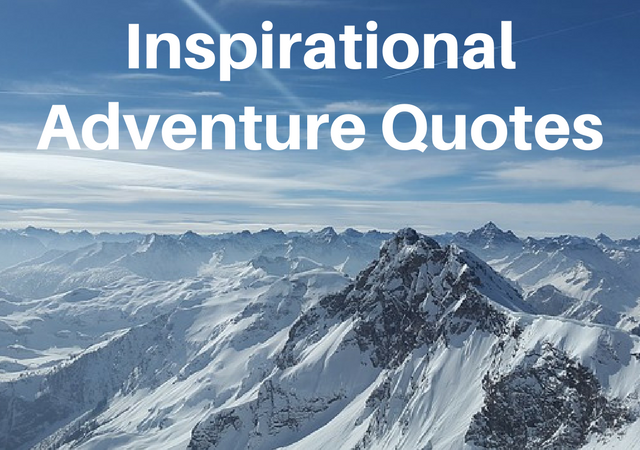 Here are 40 of the most inspirational adventure quotes that will inspire you to explore the world! 34. “Climb mountains not so the world can see you but so you can see the world.’’ – David McCullough Jr.
Do you find quotes about adventure inspire you to explore the world? 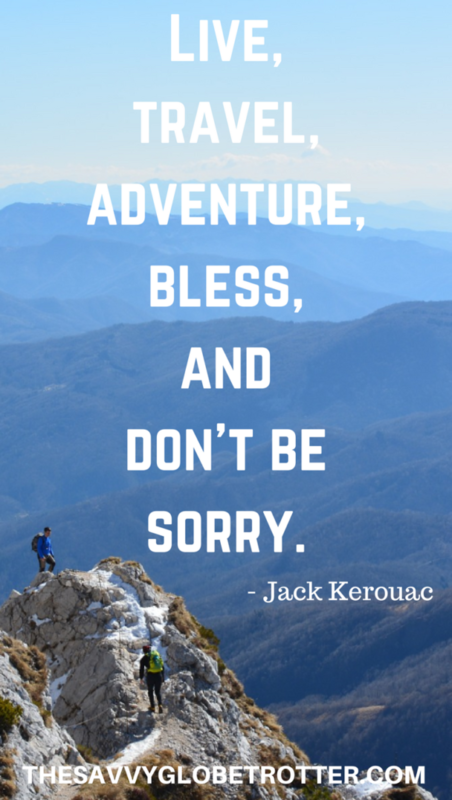 What do you think are the best adventure quotes about travel? 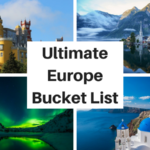 Looking for more travel inspiration? 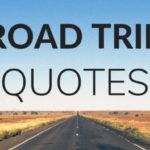 Check out our list of the Most Inspirational Travel Quotes and Best Travel Books. 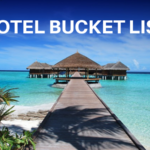 10 INCREDIBLE Hotels That Should Be on Your Bucket List! I love this! 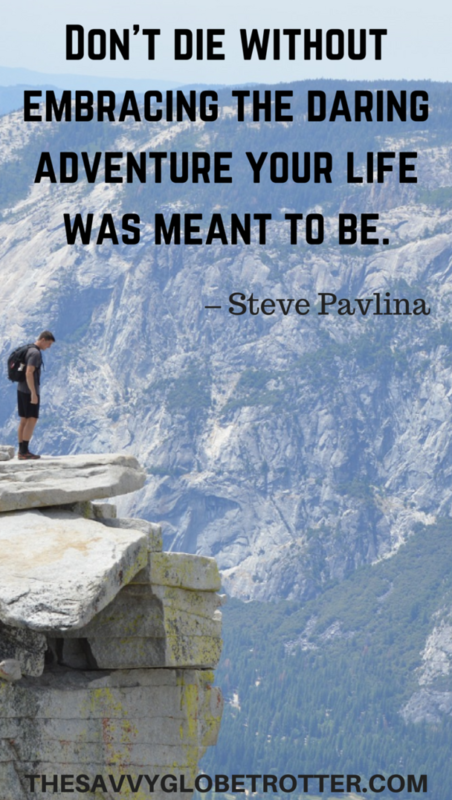 There are so many inspirational quotes about travel and adventure, hard to pick a favourite! Adventurous people are the best! They have so many stories to share. This kind of people really inspired me to take more risks in my life and make it more fun. I love these travel quotes. They are what keep us going to travel the wonderful world. 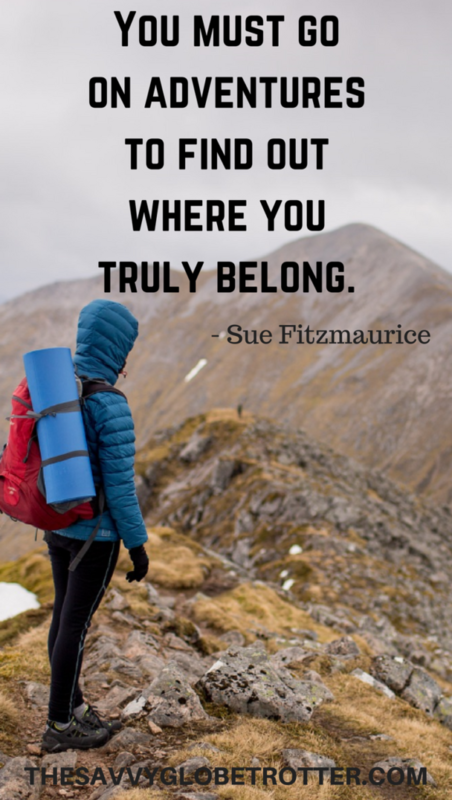 I was looking for such quotes about travels. It’s nice that they are gathered here, in one place. Inspiring quotes indeed! Many of these we applied in life outside of adventure. And they work! My favourite quotes are always about traveling and I’m always trying to put some when I post my travel photos on social media. I found in your post new ones that I didn’t know about – thanks! Helen Keller’s quote shows; we choose. I love her take Patti because I chose to live a daring adventure, leaving behind my kinda boring 9-5 life from a decade ago.